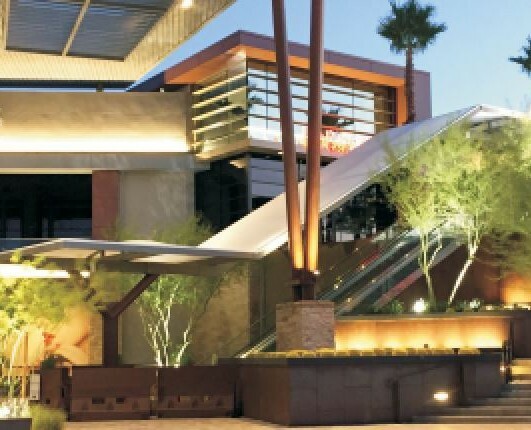 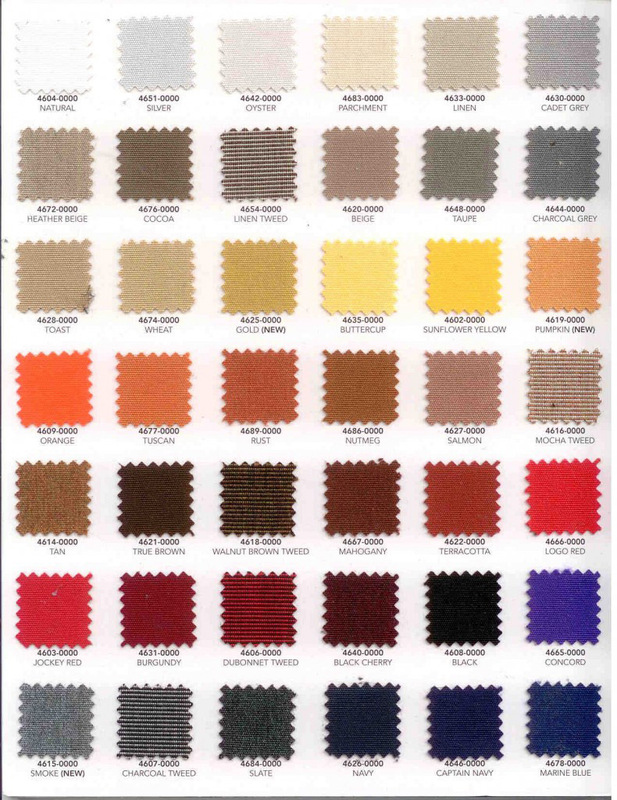 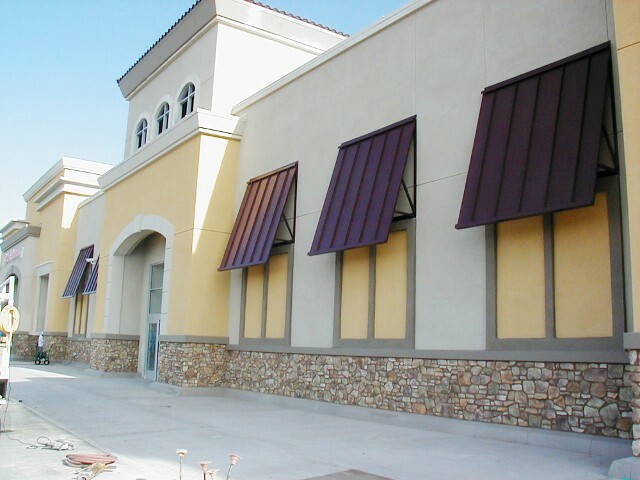 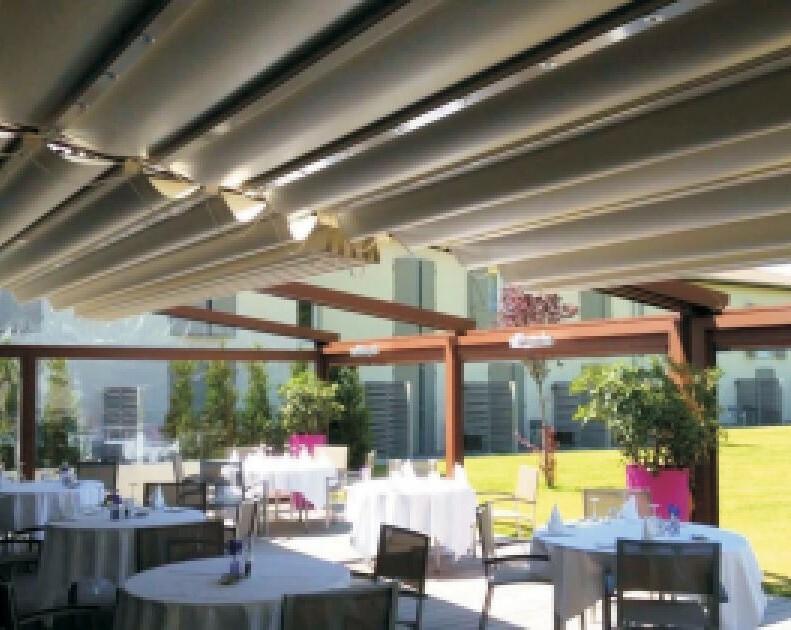 Awnings are an architectural project, which provides weather & sun protection, and/or identity & decoration, which is wholly supported by the building to which it is attached. 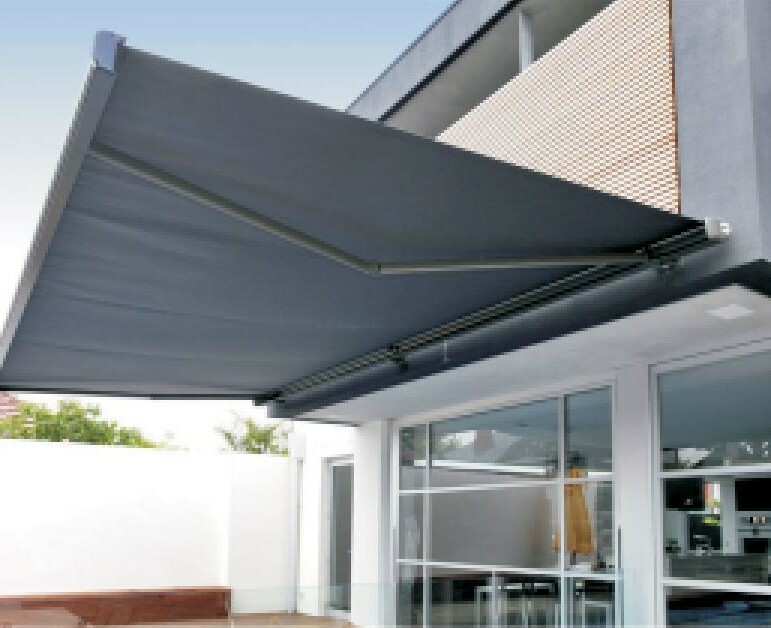 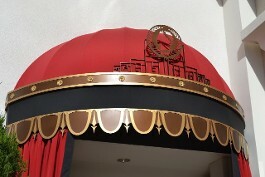 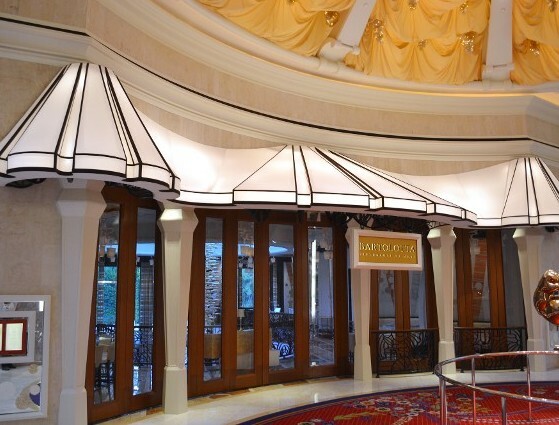 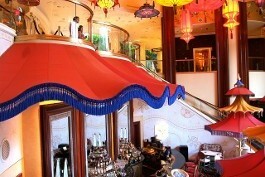 Awnings may be fixed or retractable. 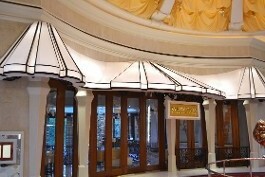 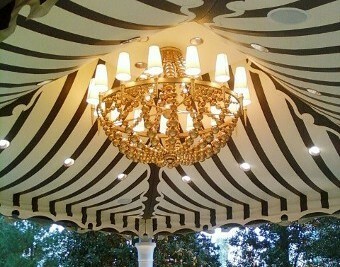 A canopy is an awning.